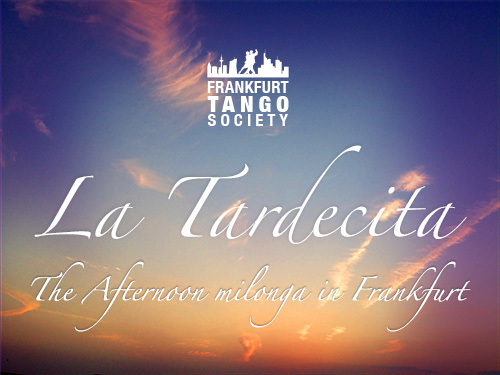 Established in March 2014, La Tardecita, with around 200 tangueros coming from all over Germany is one of the most visited milongas in Hessen and beyond. We offer a warm atmosphere, a large wooden floor, a bar with nice cocktails, wine, coffee and snacks. And we host the best DJ, every time different, to offer you the best dancing experience.